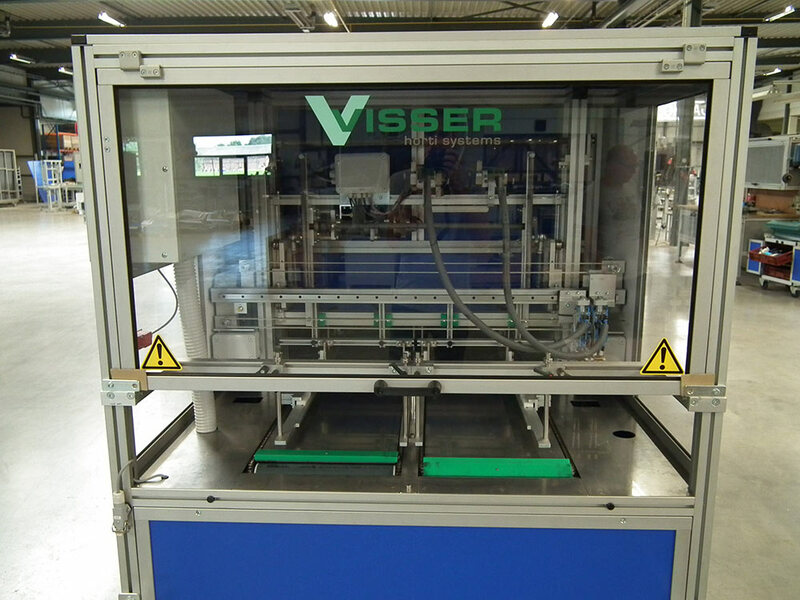 The Visser Fix-O-Mat Basic tray filling and inspection machine is designed to patch, replug or fix plug trays. 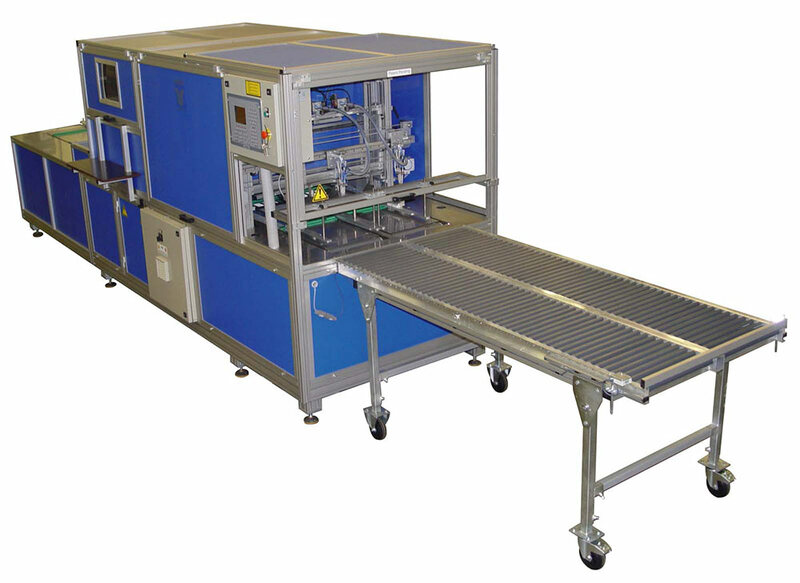 This specific model is engineered to be used as a stand alone machine or to be used in combination with a blow out machine for higher capacity. 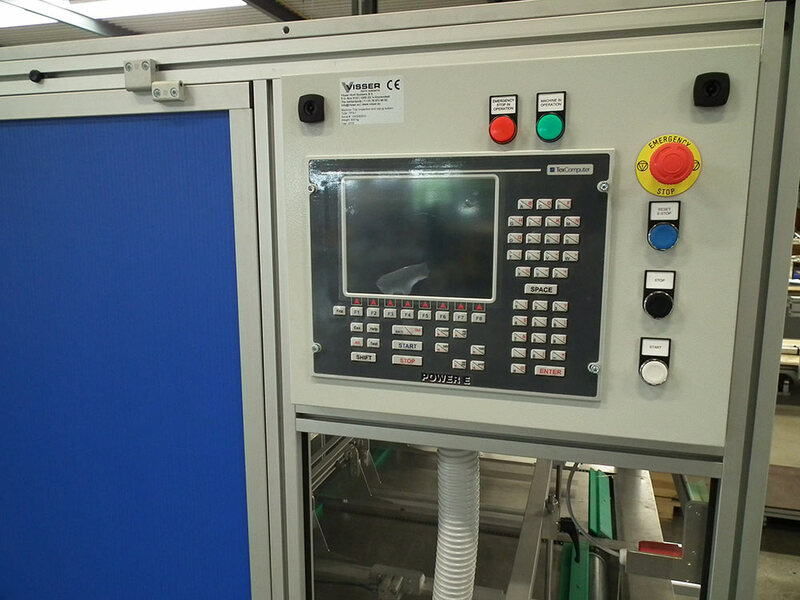 Capacity up to 3.000 plants per hour. Why Choose the Fix-O-Mat Basic? The gripper head is equipped with 2 grippers. 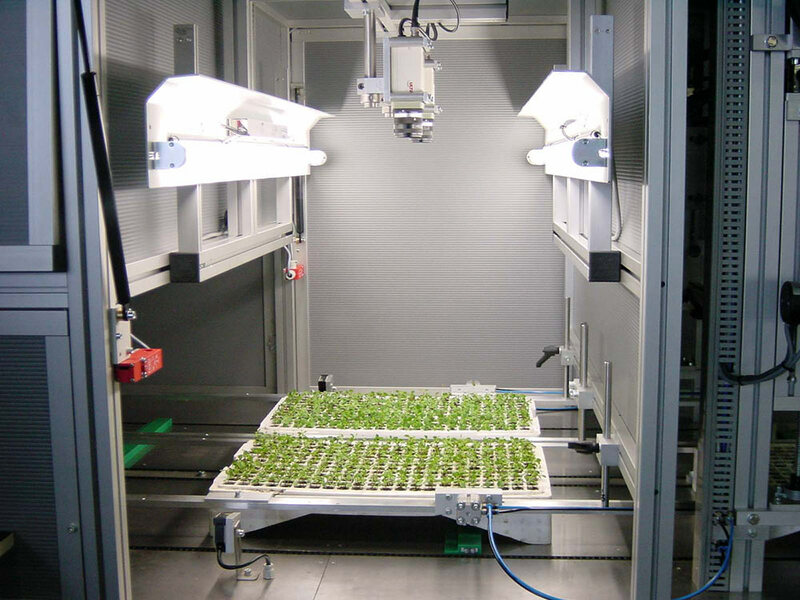 Two digital high resolution cameras are used to determine the position of the plants that need to be removed and the plants that are used to fill up the empty cells.